Republic Protocol, a company run by a 21-year-old, has raised $34 million worth of ether to build a cryptocurrency dark pool, according to a Wall Street Journal report. Some of the largest crypto hedge funds have poured money into a company that’s building a platform for traders looking to operate in the shadows. Republic Protocol has raised $33.8 million worth of ether, according to a Wall Street Journal report, to finance the creation of a dark pool for crypto trading. 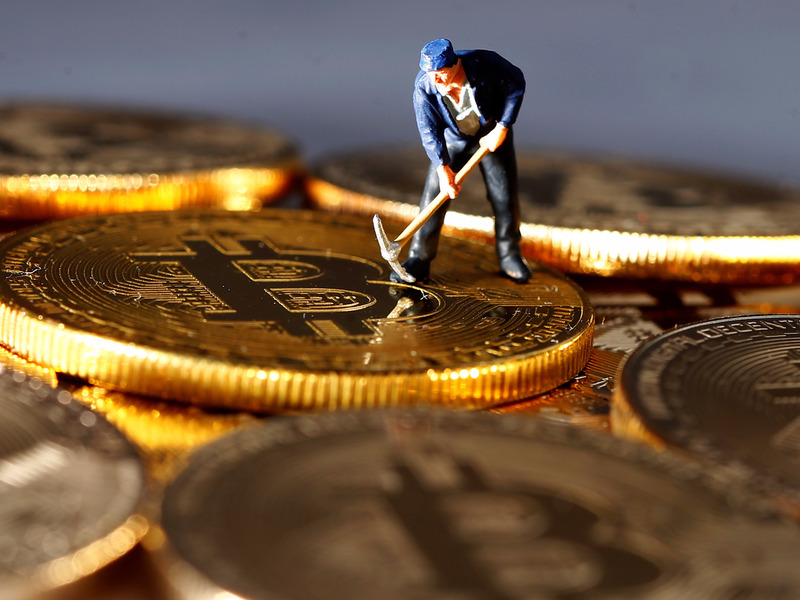 "If I have 1,000 bitcoin and I want to trade it for another cryptocurrency, everyone can see that and it puts downward pressure on the price," chief executive Taiyang Zhang, 21, told the Journal. Bitcoin transactions are recorded on a public ledger, but the dark pool would "temporarily conceal" a trader’s identity, according to the Journal. The firm expects to capture up to $9 billion worth of monthly trading volumes. To put that in perspective, the crypto markets see around $750 billion worth of tokens and coins change hands in a given month, according to CoinMarketCap. "As the market cap of total crypto grows, there are more and more crypto whales that need to solve for large, private orders," Sokolin said in an email. "The largeness is an issue in getting good execution on shallow retail exchanges. The privacy is important so that people are not hacked, ransomed, or worse." Dave Schilling (@dave_schilling) joins us again to talk about Get Out. What’s going to have to happen behind the scenes to send a Best Picture trophy home with a thriller? It doesn’t happen often, but this might be the year.